Remember Going Under The Golden Gate Bridge? Orders, is your name on them? If any names are misspelled send me a note. My name is John Walker. 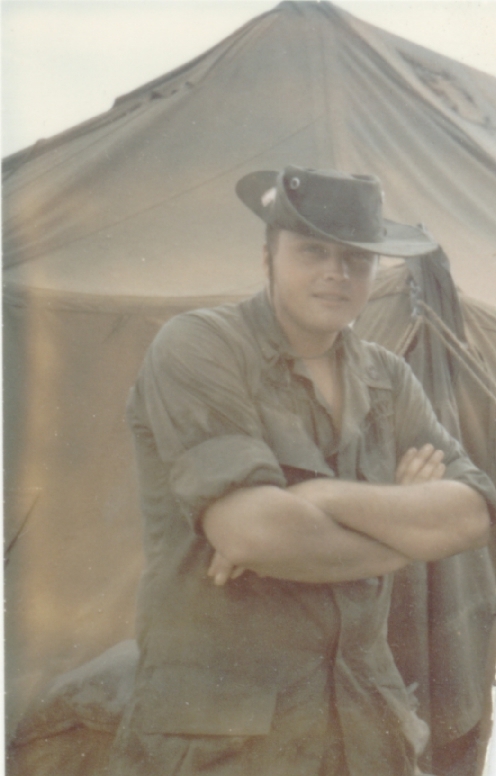 In 1965 I joined the Army as an engineer thinking that I would be away from the line. Well to my surprise I found out that the Army had what they call the combat engineers, and sure enough that is where I ended up, the 199th Inf. 87th Combat Engineers Co. 1966-1968. As many, I trained at Ft. Benning,Ga. and Camp Shelby, Miss. flew to Oakland Ca. to board the Gen. John Pope and on to Vietnam you know the rest... Okinawa, Vung Tau, Long Binh. 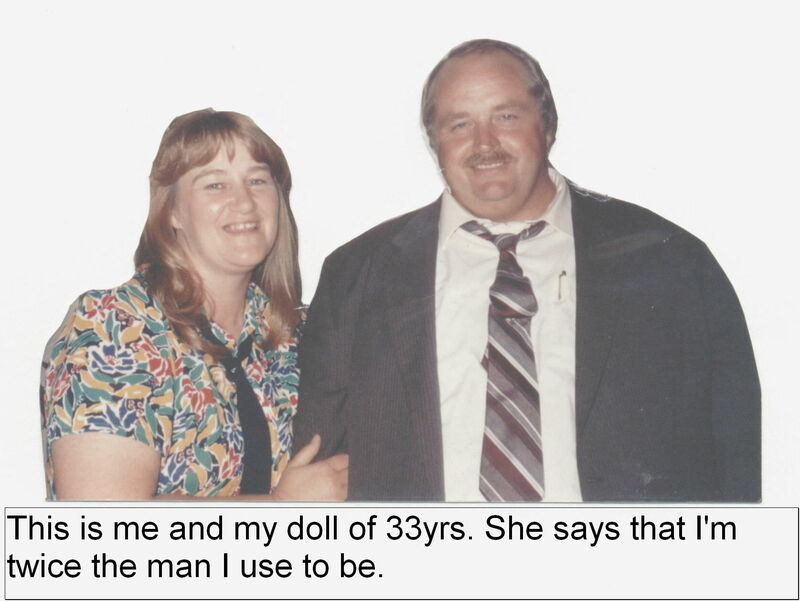 My MOS was heavy equipment mechanic and then I changed to equipment operator. 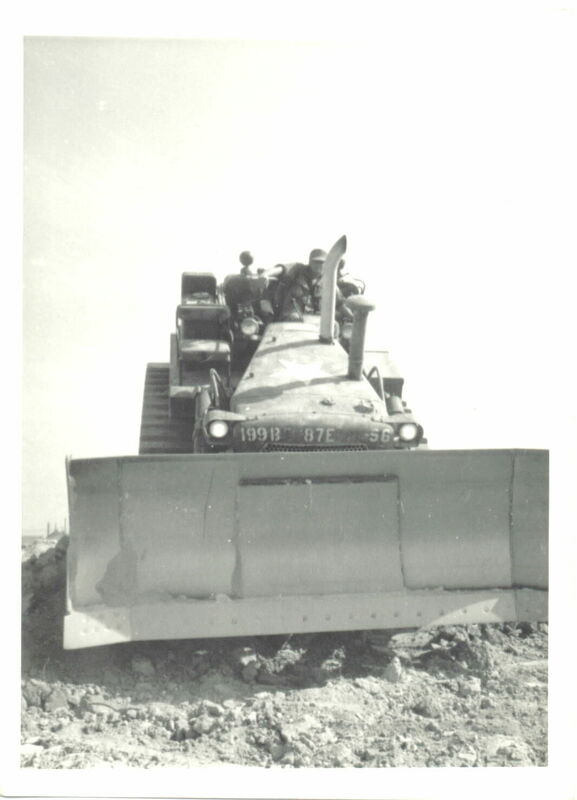 You may recall two D-7 bulldozers #56 & 57 or was it 57&58 or was it 56&57. 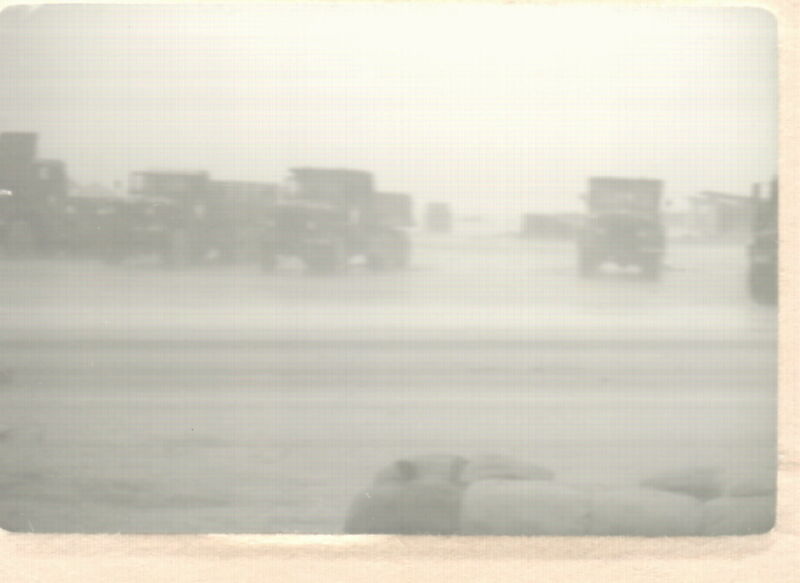 Our job was to maintain the perimeter and build those dust bunkers. A few times we were air lifted by the Flying Crane to at least four FSBs to maintain them. This site is not intended to glorify war it is just a place where we can see some of the past when we were young.